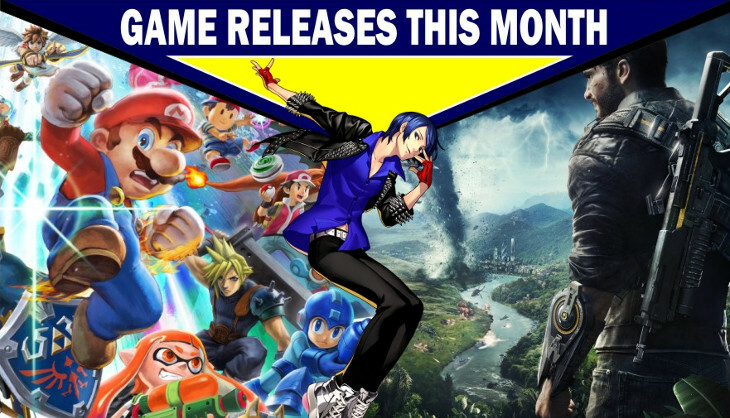 Game releases for December – with predictions! Ho ho ho, everyone. Can you still say that? It almost feels like I can’t say that. Welcome to December, the grand finale to the wonderful year of 2018. It’s been quite a ride, one filled with giant ups, some surprising downs and a whole host of surprises. 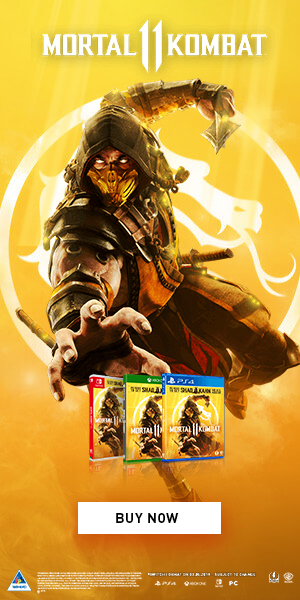 Overall, it’s been a fantastic year for gaming and you can bet that our GOTY discussions will be rather painful for everybody involved, However, the year’s not done and even though December is always the ugly stepchild of the year, this December has some pretty slick tricks up its sleeve. There’s only a handful of games, but these are games you really need to pay attention to. The Just Cause franchise has always been the wild one out of the plethora of open-world titles. While not as ridiculous as something like Saints Row, the level of faffery in these games is just incredible. Rico Rodriguez is a man that defies gravity, can grapple into the ground in order to break his fall and surf jets in midair. The games usually revolve around a gigantic map and helping the resistance in a war-torn region by making things even more war-torn. Blowing up infrastructure, taking out entire bases with nothing but a hook gun and a bunch of C4 and just carpet bombing fascists in the most fun way possible. 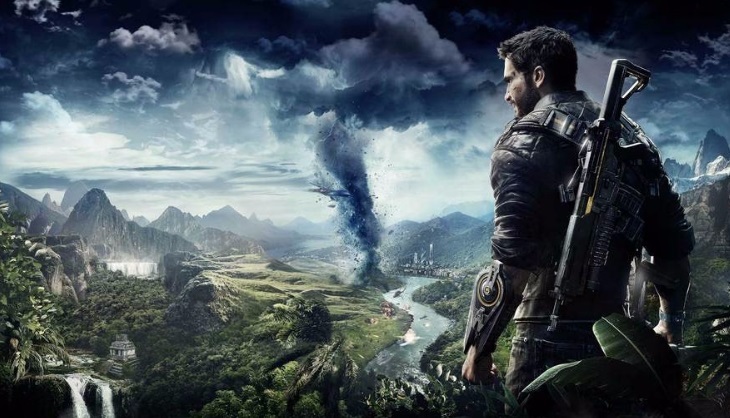 Just Cause 4 is a continuation of this formula and while we shouldn’t expect much new except for the extreme weather that might make things a lot spicier, this is one of those franchises that can get away with following its usual trajectory. 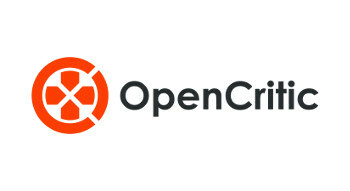 A new map, more destruction and some good clean open-world fun. Nobody expects Just Cause 4 to be a revolution, but its fun factor cannot be denied. Prediction: I’m feeling a decent 7/10 to a potential 8/10. While I expect the game to be business as usual for Mr Rodriguez, but there might be some surprises waiting for us. Or it can be a complete flop, that’s also entirely possible. 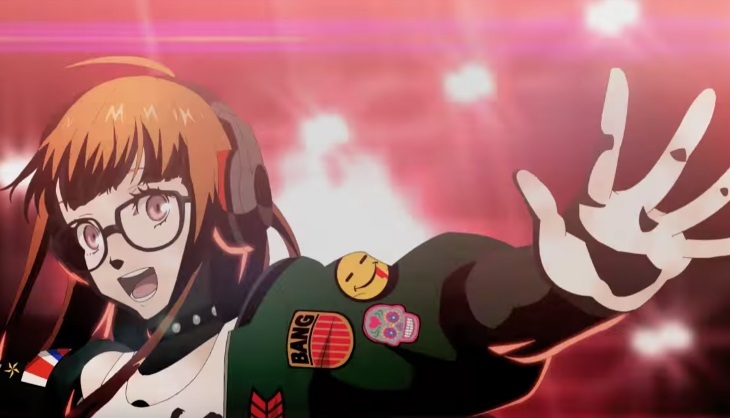 We’re getting not one but two Persona themed dancing games and while you will no doubt laugh at the concept, you’d be extremely misguided to cast a blind eye on this series. Persona 4: Dancing All Night is a game I played to full completion and absolutely adored. It’s a relatively simple rhythm game with a bunch of timed button presses mapped to the face buttons and D-Pad, but underneath is an incredibly solid game. There’s a narrative to it and while it’s not as good as the mainline games in any way, shape or form, it still has exposition, some twists and the full lovable cast from the game. From what we’ve seen, they will be doing the exact same, but with Persona 3 and 5 providing the backdrop. Especially with Persona 5, a game all about style and just absolutely banging tunes, this might be something that will tickle your musical bone in more ways than one. Also, good rhythm games are so rare these days and these games are top-of-the-line for rhythm heads like myself. It’s definitely not easy, but it’s accessible enough for anyone to just pick it up and play. Persona fans should be well and truly excited for these games as they’re often love letters to the main games. Prediction: I so want these to be good. Persona 5 is one of my favourite games of all time and the music of Persona 3 is just begging to be danced to. I think it will all depend on the quality of the narratives and the rhythm game mechanics, but I have faith that we have some 8/10s going here. For people that were hoping for a Smash game on the Switch, Super Smash Bros. Ultimate is possibly complete overkill on their expectations. 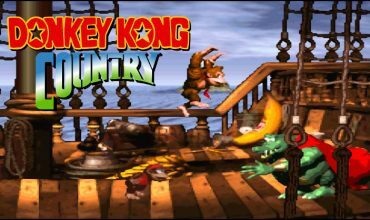 Characters up the wazoo with every single character from every single Smash game appearing in one way or another, stages as far as the eye can see and a complete refinement of what makes this series so beloved. Like the name suggests, it’s the ultimate Smash Bros. experience and if you have a Switch, you probably owe it to yourself to check it out. Nintendo did quite a few Nintendo Directs for this game and every time it has just been a flood of information that sometimes got a bit silly, but it speaks to the sheer volume of this game. Don’t be fooled by the cute aesthetic and the relatively simple mechanics, this is one deep experience that can get its claws into you and never let you go. 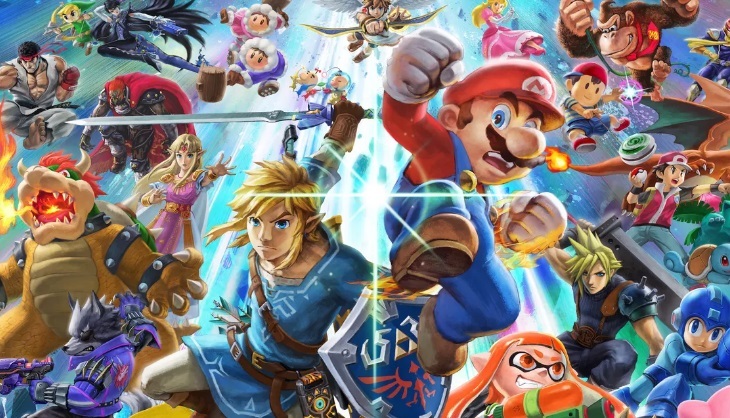 Everyone that has been bitten by the Smash bug has been in love with this game and diehard fans have been scrubbing through the pre-release reveals like it’s nobody’s business. This is a monumental release for the Switch and you’d be some kind of fool to ignore it. Prediction: Oh, easy 9/10 and possibly more. Nintendo has really focused on this game and the sheer love and attention it has been getting has been insane. There’s no question, this is going to be one smashing game. And that’s your lot for December. As is tradition, it’s a pittance compared to the other months of the year, but if you look at the quality that we’re dealing with, it’s not a month that should be skipped over. 2018 has been an incredible year and while I had my doubts that it’ll compete with the mighty 2017, it really flourished and became quite a different beast of its own. We’ve had some fantastic experiences this year and they kept on going right until the very end. We’ll see you again in January where, surprisingly, there’s a whole list of action-packed and long-awaited titles waiting for us. 2019 is starting off with a proper bang. See you then! 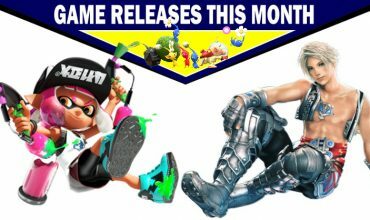 Game releases for July – with some predictions!